Its easy to forget that all the tools and methodologies that make startups successful are equally available to existing organisations – if they choose to use and master them. 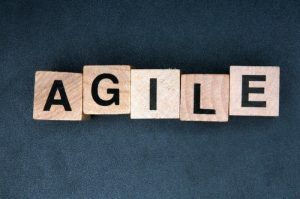 So it was great to see an example of a government agency adopting the agile development methodology in conjunction with its digital agency when it came to revamping its core website. You can read more about the agile partnership between Tourism Victoria and its agency IE Digital in this story for CMO.com.au. For Tourism Victoria, embracing a new way of working together delivered greater transparency into the development process, and ensured that it knew exactly what it would be getting for its money.